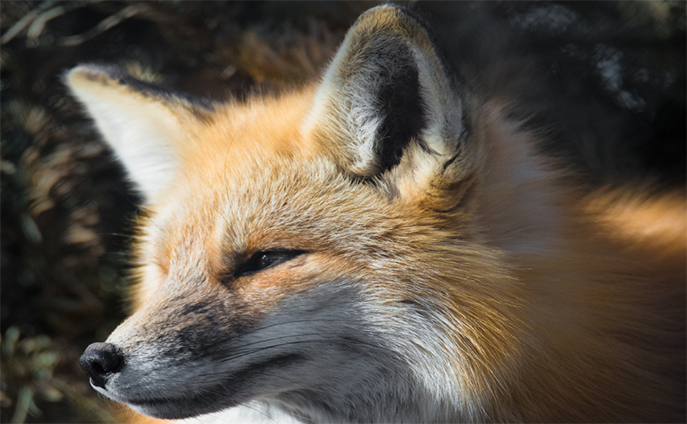 Red foxes are resourceful and have earned a reputation for being cunning and intelligent. They are able to cleverly adapt to living in many environments, including busy cities, and have excellent senses of vision, smell and touch. An opportunistic fox may even steal your garbage or your pet’s food!